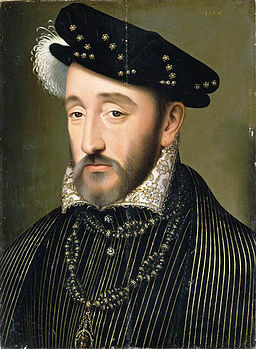 Chaumont is most famous for being a consolation prize for Diane de Poitiers, the favorite of King Henri II of France. 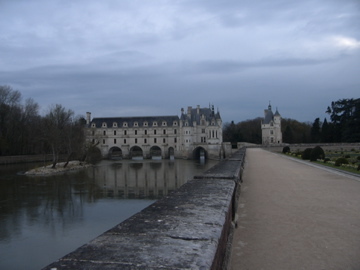 When he was killed in a jousting mishap in 1559, his widow, Catherine de Medici, immediately turned Diane out of exquisite Chenonceau and sent her packing to Chaumont. 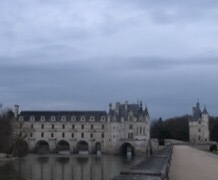 The photo above is from Wikipedia; it’s difficult to get the view of the chateau from across the River Loire with any camera easy and light enough for me (aka my trusty iPhone). It seems like a perfectly fine chateau to those of us who will never own a chateau. But Diane was not pleased. In fact, she barely lived there at all. But she was shrewd enough to develop and profit by the Chaumont lands for the rest of her long life. The original defensive medieval chateau was pulled down and the present building was begun around 1465. It was built with some medieval features such as the serious drawbridge. I’m not sure exactly how the drawbridge works. I would not want to get in its way. There are many other medieval-looking details in the chateau, like this stone corbel. But the overall effect is of a gracious Renaissance castle. 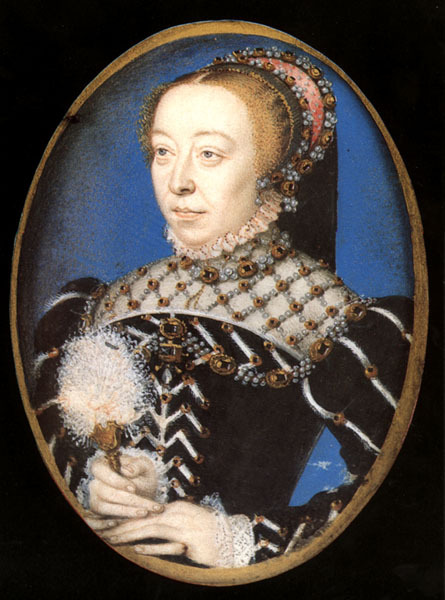 Before she sent Diane to Chaumont, Catherine de Medici owned it beginning in 1550. She entertained her friends there, including the astrologer Nostradamus. I find Catherine’s rooms and furniture pretty dreary. 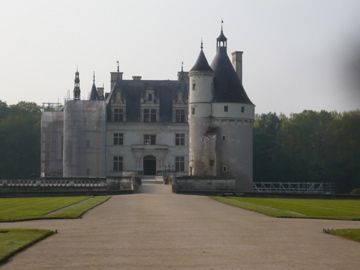 I can see why she jumped at the chance to move into magical, light-filled Chenonceau. 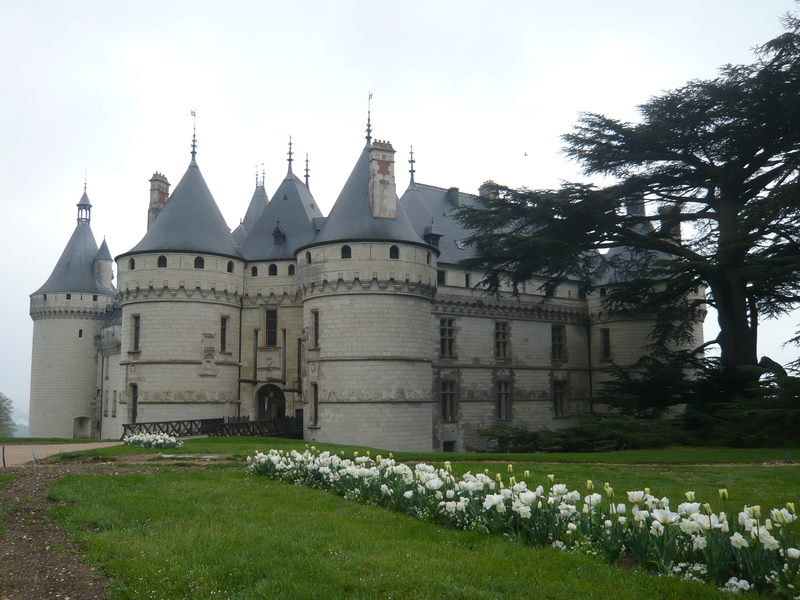 Catherine had very nice views of the Loire from Chaumont, which is perceived high on the riverbank above the town. 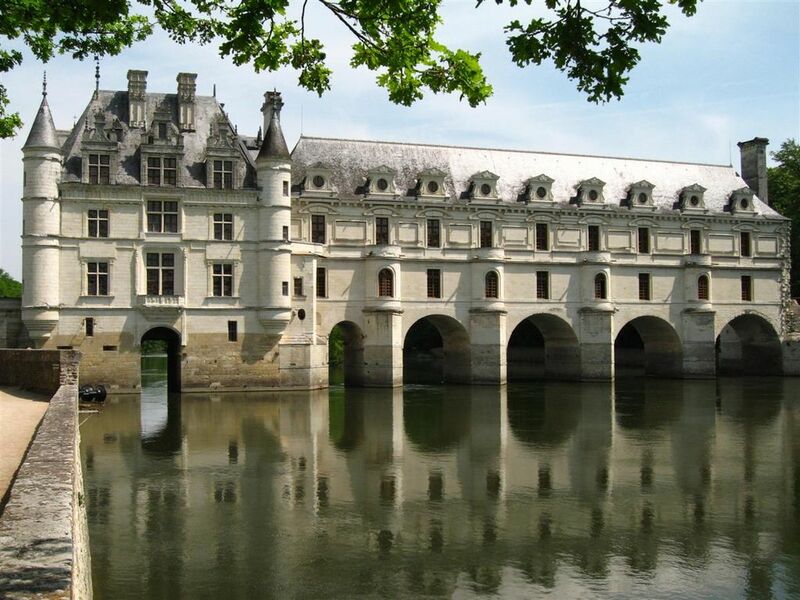 But who can blame her for wanting to live on top of the River Cher at Chenonceau? 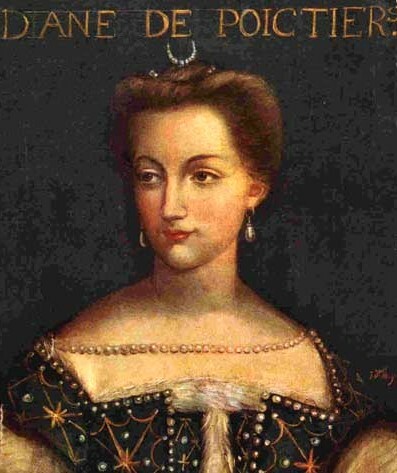 So Diane had to make do with Chaumont (and its very profitable lands). After Diane’s time, the chateau passed through various aristocratic hands. Madame de Stael, the indomitable French intellectual and champion of freedom, owned Chaumont beginning in 1810. She survived the French Revolution and had the great honor of having one of her books banned as Napoleon was showing his true colors as a tyrant. (No specific reference for that opinion, just my general knowledge of her from reading her work). The heiress to a sugar fortune, Marie-Charlotte Say, acquired the chateau in 1875. Soon after, she married Amedee de Broglie and they began an enthusiastic renovation. Monsieur de Broglie liked horses. A lot. 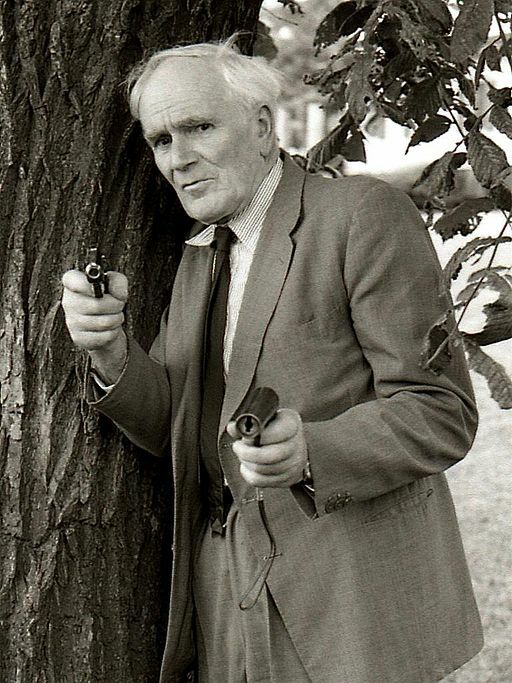 He built stables much nicer than the houses most people lived in. They also entertained a lot. An elephant in the garden? Sure! This was the Belle Époque! In the heyday of empires, a maharajah from India was an elegant houseguest. The actress and artist Sarah Bernhardt visited often. So did the novelist Marcel Proust. 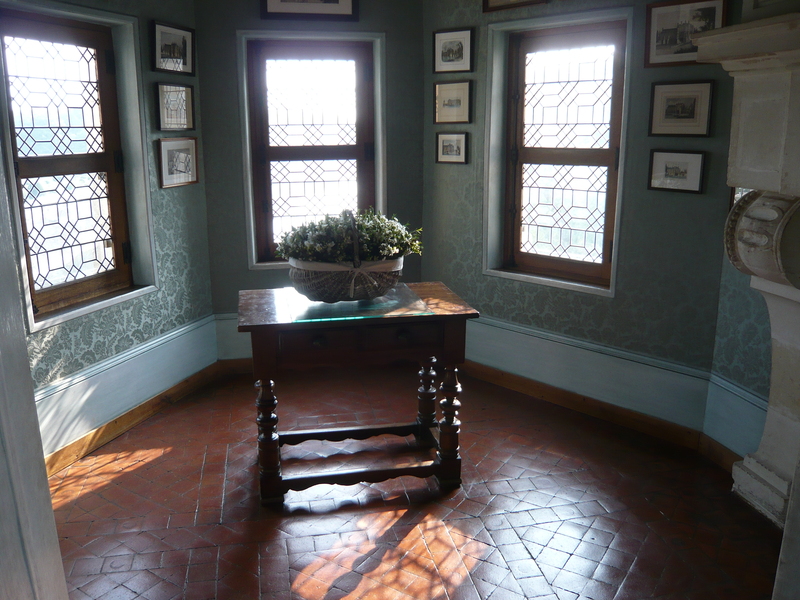 Did he write a few pages of his masterpiece, “Remembrance of Things Past,” in these elegant rooms? Maybe he heard a bit of scandalous gossip during a three-way teatime? 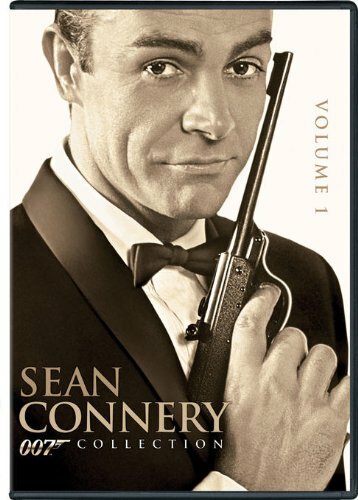 What do aristocrats do when a priceless antique develops huge cracks and threatens to fall apart? Call in the goldsmiths to fill in the cracks, of course! This commode was once the property of Louis XV, so it was worth fixing. 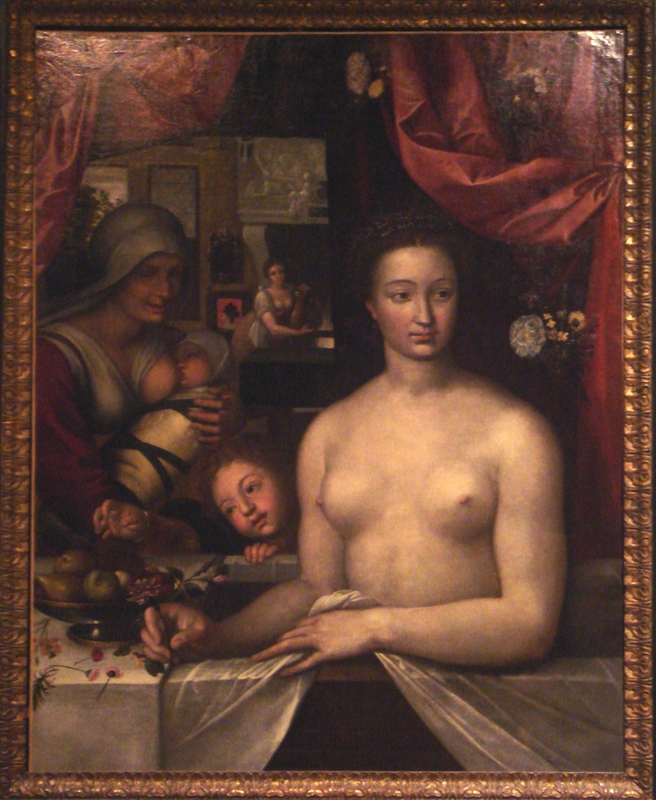 The family owned many other treasures, like this lovely portrait of Queen Anne of Brittany. She united the kingdoms of France and Brittany by her marriage to King Louis XIV, so she has the coats of arms of both kingdoms in the corner. The artist seems to be unknown. A grand fireplace features the emblem of King Louis XII, the porcupine. I particularly liked the chapel, which was resplendent with an art installation. 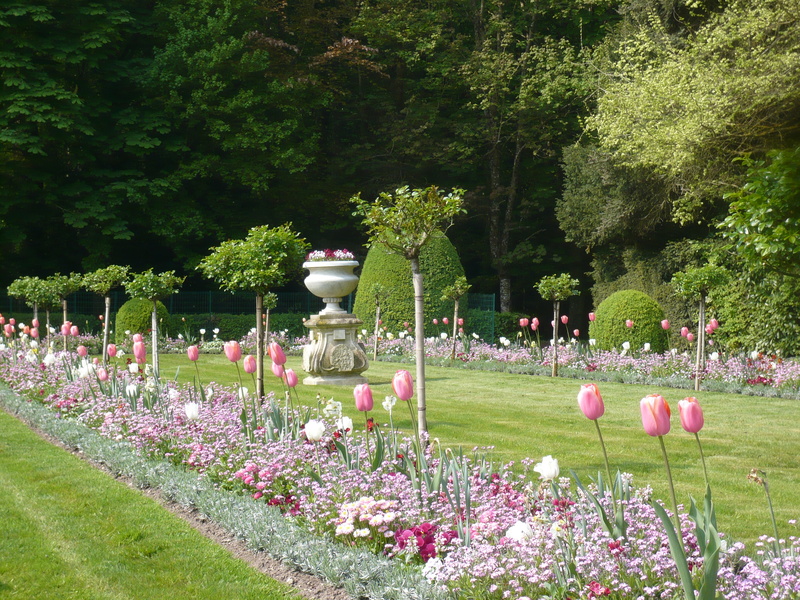 The grounds of the chateau host a huge garden show every year, and master gardeners create nature-themed displays. Filling up the chapel with branches, flowers and quirky found objects was a stroke of genius, if you ask me. Back outside in the courtyard, I admire the towers and turrets and the view over the Loire. I was recently in a discussion group where the leader asked how many of us would like to be a king or queen. Nobody raised a hand. But I wouldn’t mind being a carefree aristocrat in the Belle Époque, eating dinner with Sarah Bernhardt and Marcel Proust across the table. This entry was posted in Architecture, Castles and Palaces, Explore Europe, France, Historic Homes, Historical Figures, Why I Love France, Writers and tagged Catherine de Medici, Chateau de Chaumont, Diane de Poitiers, Louis XII, Marcel Proust, Nostradamus, porcupine symbol, Queen Anne of Brittany, Sarah Bernhardt on October 26, 2018 by Claudia Suzan Carley. 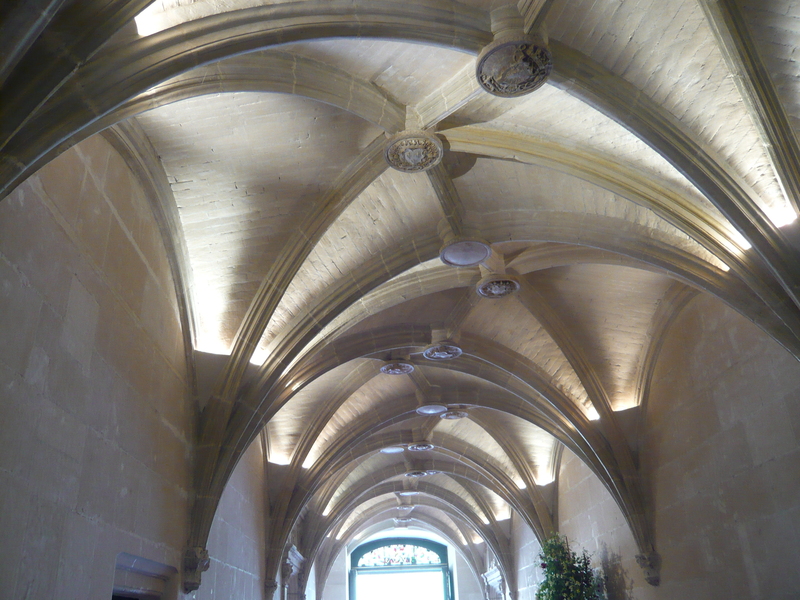 Chenonceau Addition: Nobody Leaves Diane in the Corner! 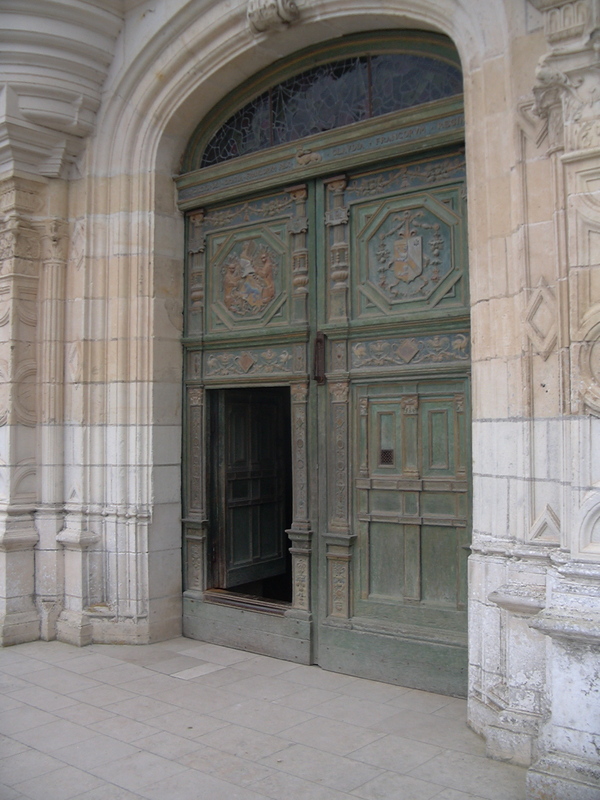 This entry was posted in Architecture, Art, Castles and Palaces, France and tagged Chenonceau, Diane de Poitiers, King Henri II of France on June 14, 2015 by Claudia Suzan Carley.